I have to correct myself. Back in October I said that Nights of the Dead is my favourite Everquest II holiday. Now I was reminded that I actually love Frostfell even more. I guess if you manage to get me in a nice and cozy Christmas-mood you’ve already hit the jackpot. Since I had last visited Frostfell Wonderland Village there’s been a quite drastic graphical overhaul of the zone, so I was in for a big surprise. Fortunately ice skating and hurling snowballs at one another are still in, and just as fun as ever. Most quests I already knew are also still there, and they added a bunch of new ones in my absence. Of course I played through them all. Some of the newer quests revolve around a ‘secret’ workshop where the Gigglegibber Goblins actually manufacture all those presents Santa Glug distributes. Them being Goblins lots of things go awry of course, as usual, but thanks to my help all the good kids will be getting presents this year after all. Of the old quests I always liked EQII’s version of the Christmas Carol the most. You’re tasked to take the place of one Mr. McScroogle who’s an irredeemable asshat (surprise) and sick of being reminded of that fact over and over again come Frostfell. So this time it’s you who is visited by three well known ghosts and are shown his/your wrongdoings. Although I’ve done this quest a couple of years in a row back when it was introduced some of the dialogues still make me crack up really hard. 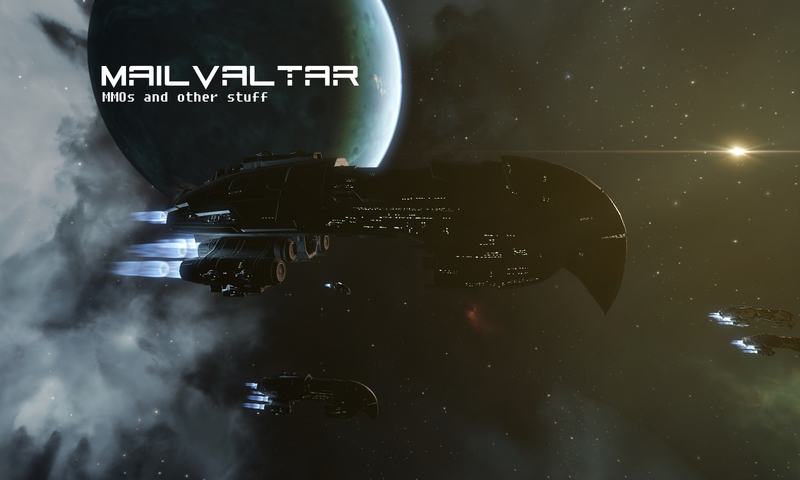 I’ve faced pre-nerf Venril Sathir, mate. THAT guy was scary! 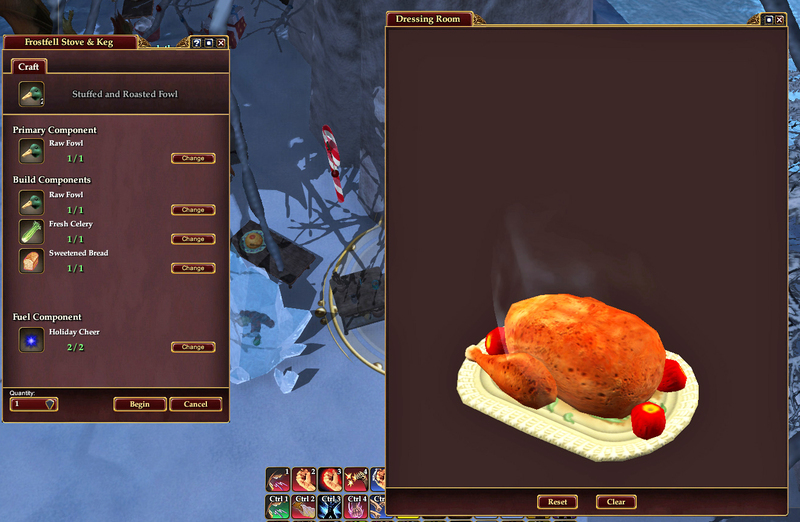 I’ve always loved EQII’s humor and there’s much more of that spread all over Frostfell content. As is tradition new crafting recipes have also been added every year, so I had lots of new goodies to look forward to. In contrast to Halloween-craftables the Frostfell stuff can only be made using the workbenches in the Wonderland Village, which means that you have to craft everything you like while the event lasts or wait until next year. So I quickly let my pack ponies gather some Frostfell ingredients and started hammering, sewing and, of course, cooking. Who says Christmas is only about sweets? It’s also about a nice roast! This gave me the perfect opportunity to tend to an unfinished project in my Bruiser’s home. 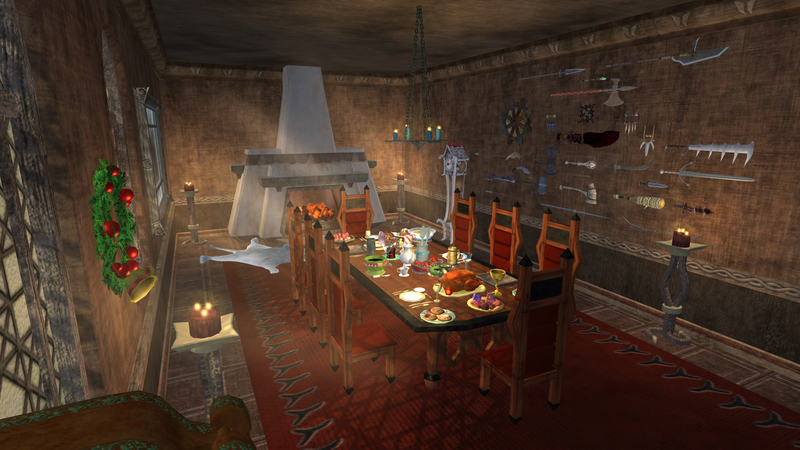 I had started to furnish a dining room when he moved into his Qeynos manor many years ago, but until now I’d never put food on the table, literally. The room isn’t finished yet, but I’m quite pleased with the centerpiece now. 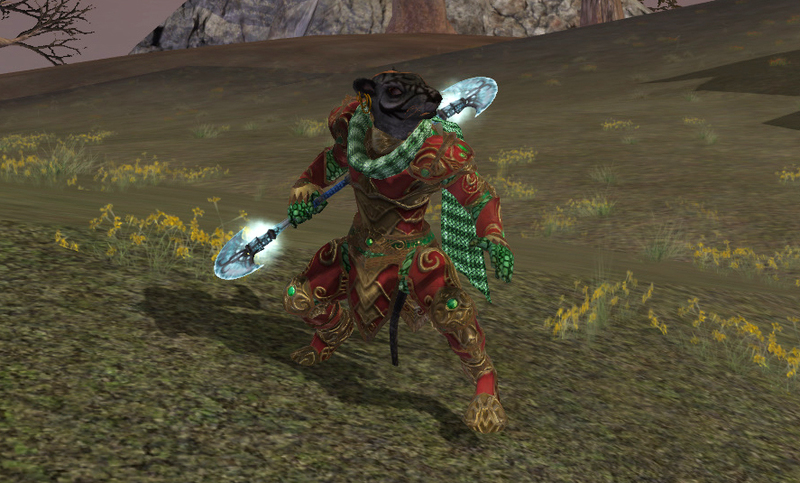 There’s also new armorsets and weapons. 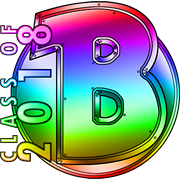 These aren’t really suited to be worn all year like the Halloween stuff is – they’re a bit too colorful for that I feel – but until January Lakisa and I will both be sporting the cheerful plate armor. 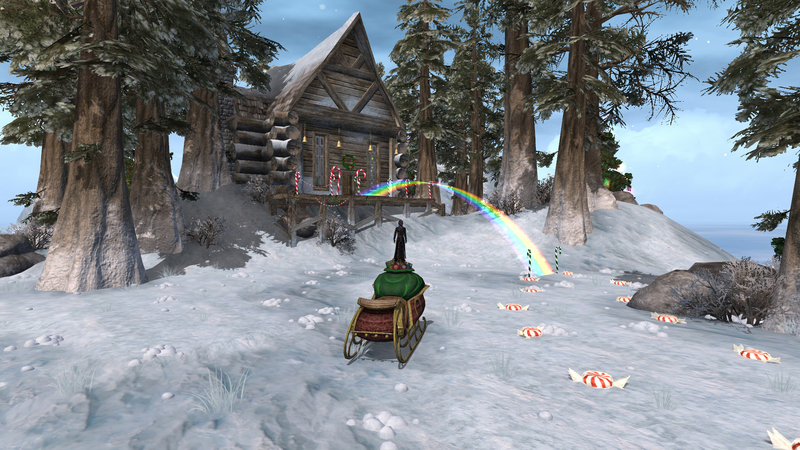 I’ve said it before and I’ll say it again, if you like nothing more than holiday events you just have to play EQII. There are so many that you can play them pretty much all year round, and they’re all great. 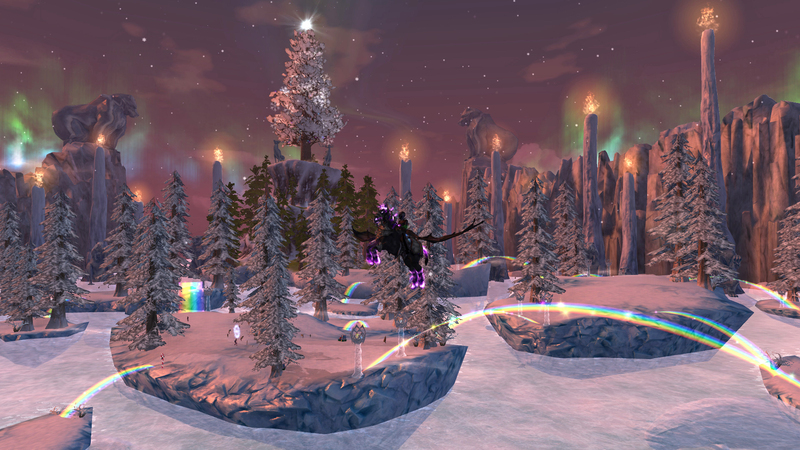 Frostfell will be around until January 3rd, so there’s still time to take a look. I know I can’t get enough of it and will enjoy it while it lasts. I’m so glad you wrote this! I’ve been planning to do a Frostfell post for over a week – I took all the screenshots already – but I just haven’t been able to fit in and now I don’t have time before next weekend at the earliest. The revamp for Frostfell Wonderland Village was fantastic – it’s a stunning zone visually now and bursting with things to do. The workshop is great too. I’ve taken several characters through some of the newer quests this year but I must do McScroogle at least once and also I need to get into the Icy Keep for a run or three. As for the crafting, if I remember right you can also craft Frostfell items on April Fools Day. I think Bristlebane drops a set of crafting tables somewhere for that very purpose. I didn’t know about the crafting tables, thanks for the hint! Guess I won’t be throwing away all those mats in January after all. Next PostNext Let it snow, MMO!